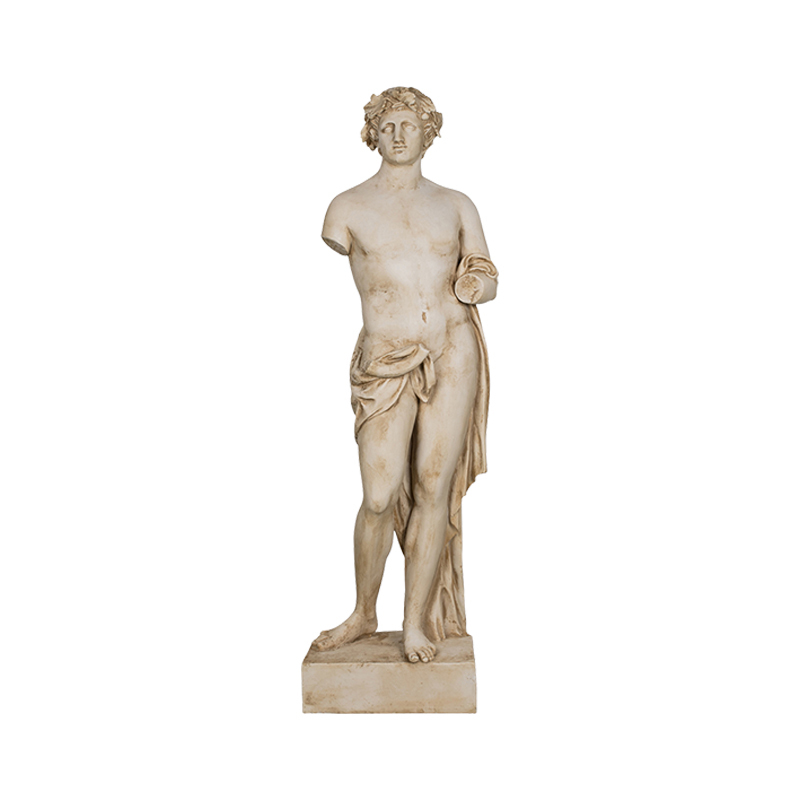 Statue of the God Bacchus Serpentarius (Dionysus). 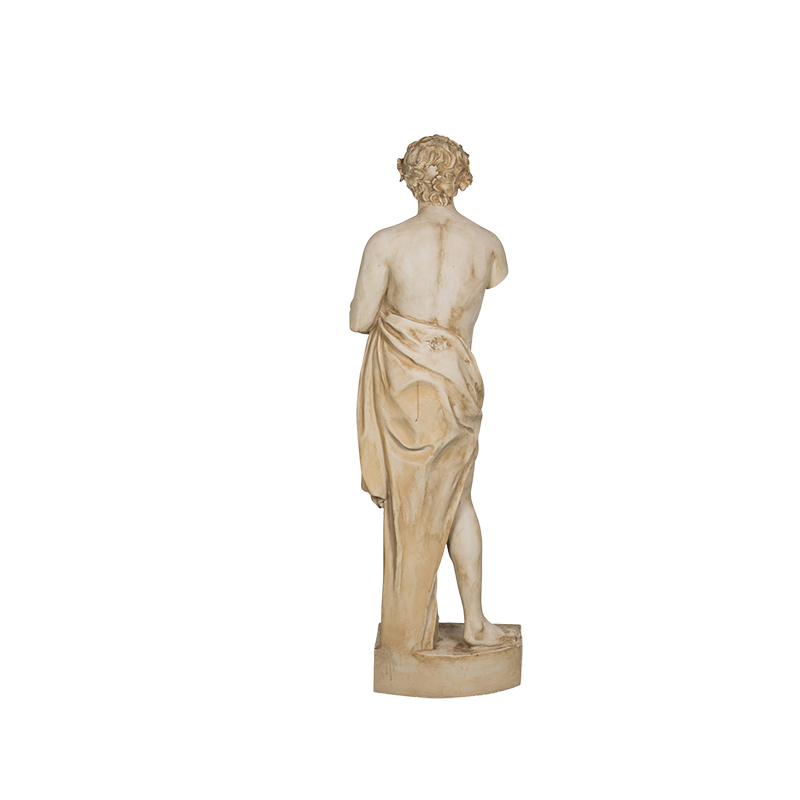 Neoclassical sculture reproduction from a private collection. 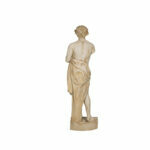 Finish in aged marble of the original work. 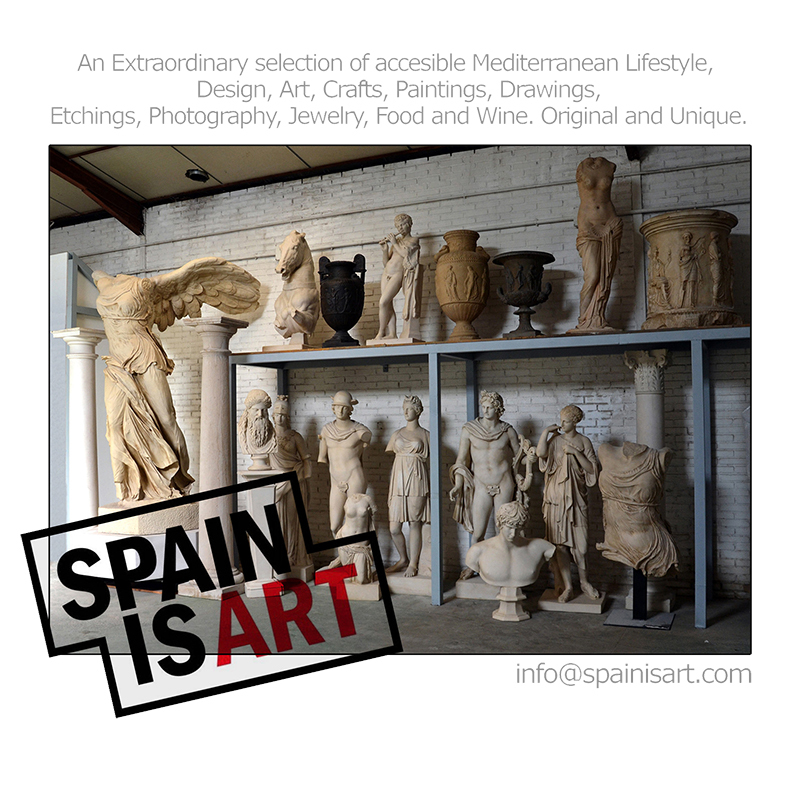 Guarantee of origin: Proart – Colección Strabo / Spain is Art. 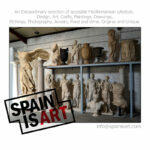 The creation of this artwork has required highskilled craftmanship. 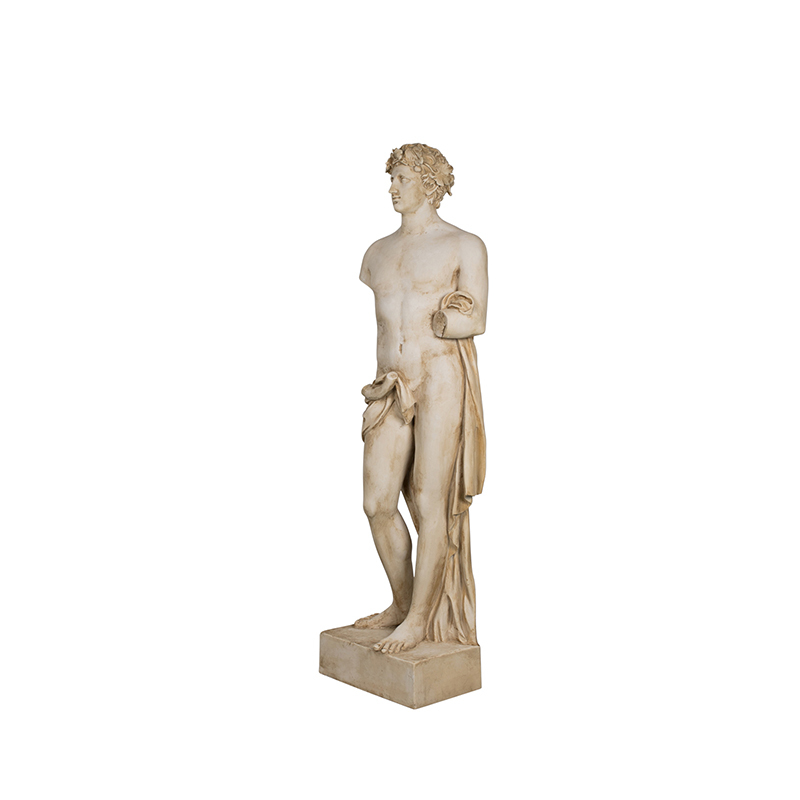 Our bespoke Replicas were sculpted with traditional casting methods whose mold has been either the original artist piece or its faithfull copy from world class glyptothek. 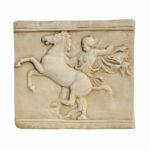 We use recontructed marble in our engeneering team designed, rotating molds. 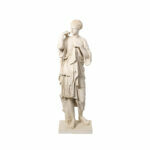 Proart creates outstanding handcrafted replicas of the finest museum classic mediterranean ancient art. The material is perfectly resistant for outdoors and can even be placed underwater if desired. 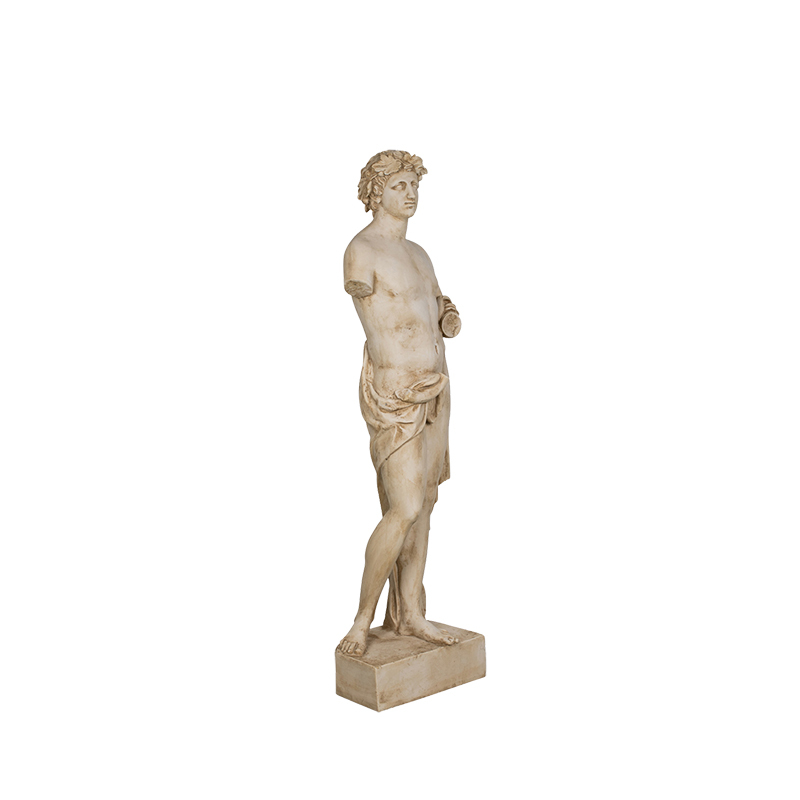 Each piece is unique and may slightly differ from the picture. 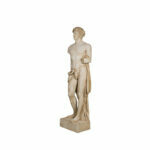 Import duties, taxes and charges are not included in the item price or shipping charges. These charges are the buyer’s responsibility. Please check with your country’s customs office to determine what these additional costs will be prior to bidding/buying. These charges are normally collected by the delivering freight (shipping) company or when you pick the item up – do not confuse them for additional shipping charges.